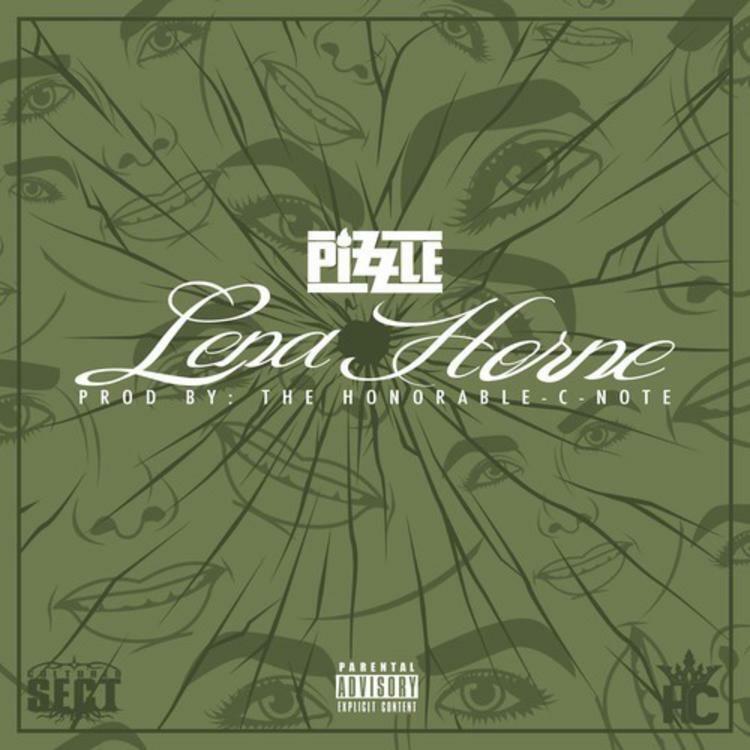 Check out a fresh release from Pizzle. It's been a minute since we've had some original material from Pizzle on our front page. Fortunately, the emcee is back and better than ever with a brand new single. "Lena Horne," a record dedicated to the famous singer/activist who passed in 2010, the new track features production from Honorable C.N.O.T.E.. Give the song a listen and let us know if you're feeling it. Pizzle's Grand Design album is coming soon. Stay tuned to HNHH as we continue to cover the rollout. Meanwhile, you can follow Pizzle on Twitter for all of the latest updates.